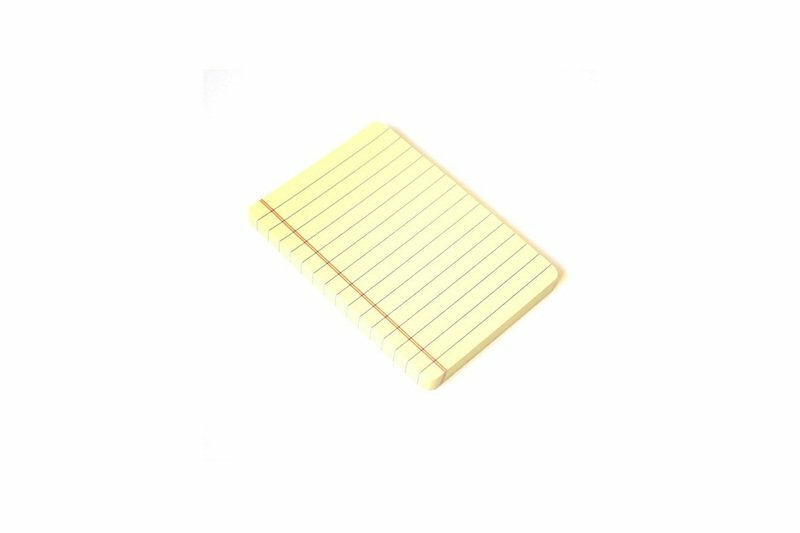 5 Stück Legal Pads als Haftnotiz im Miniformat. 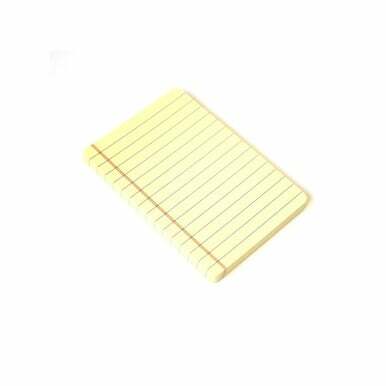 For all fans of the canary yellow pad we invented these sticky notes that look like baby legal pads. Never write on regular paper again!